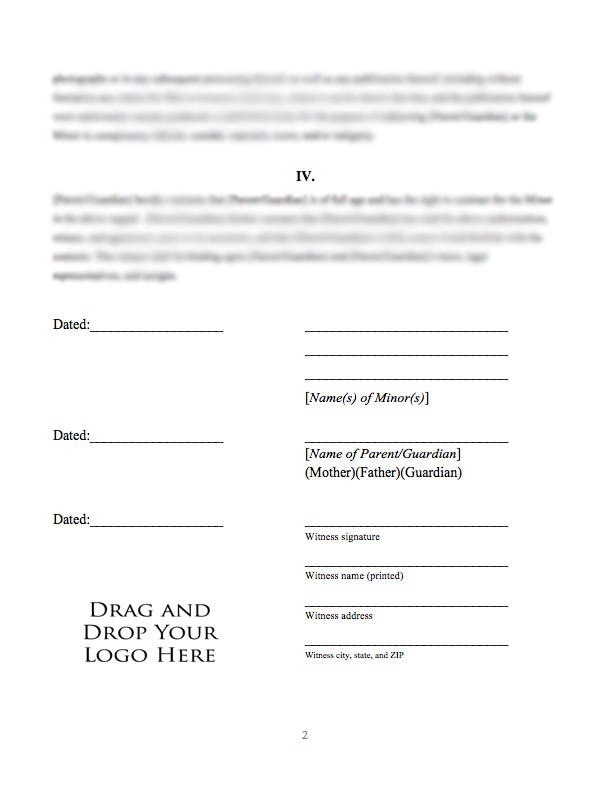 Why do I need a Minor Model Release? Use a Minor Model Release if you plan on using the images you take of individuals for advertising purposes (not editorially, i.e. newspapers, textbooks, magazine articles, etc.). 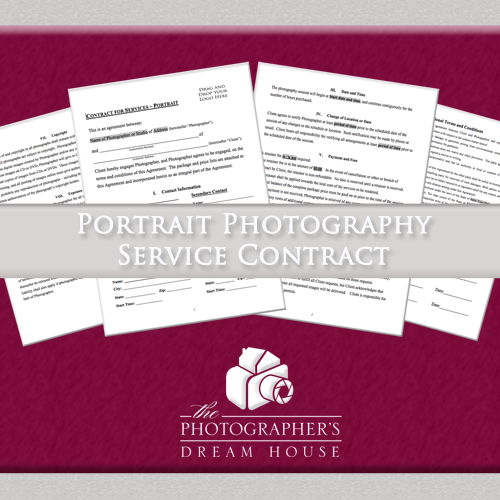 Clients need to give you permission to use the images you took of their children. 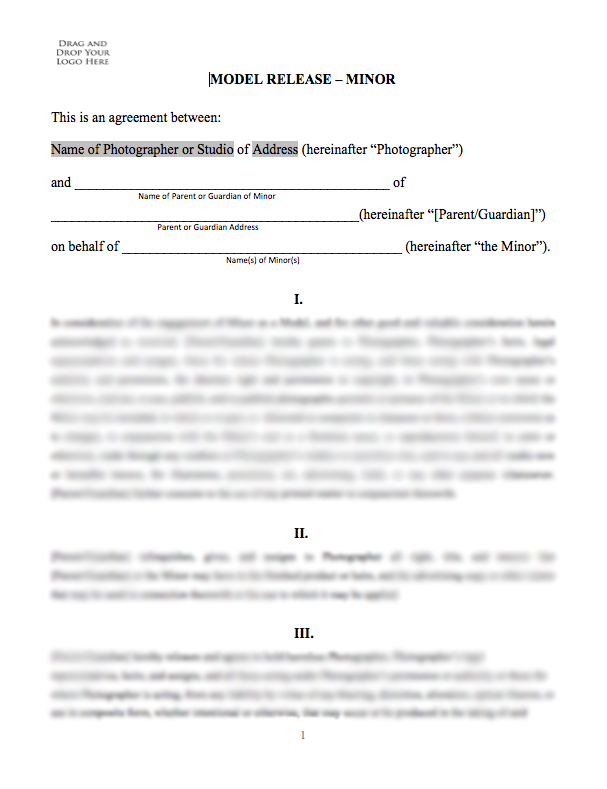 If you post a photo on your Facebook page, blog, or website, legally, you need to have a model release from the subjects of your photograph(s). 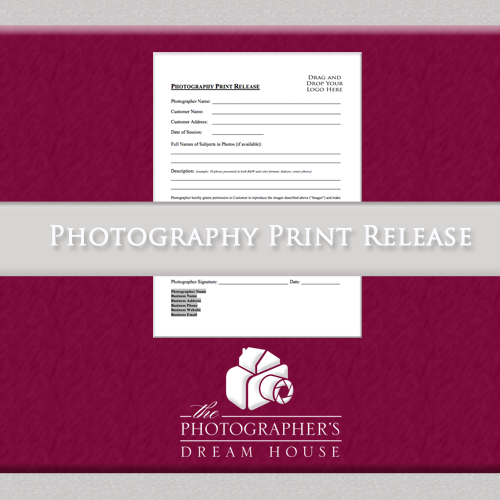 Furthermore, if you plan on selling the images, you most certainly need a release. Without a signed Model Release, f you use a client’s image in a way that they do not like, feels like it invades on their privacy, or defames them, they have the right to sue you. 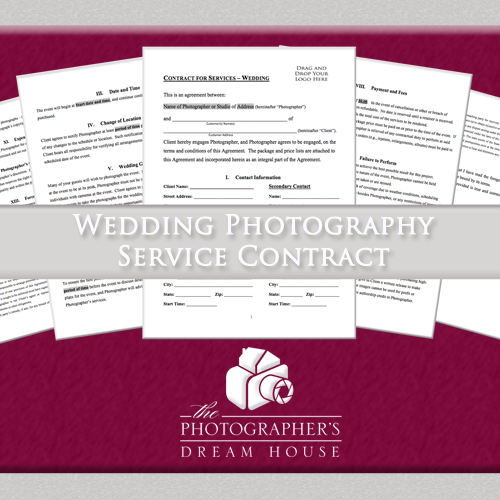 It’s such a simple and quick form your clients sign as part of doing a session with you.